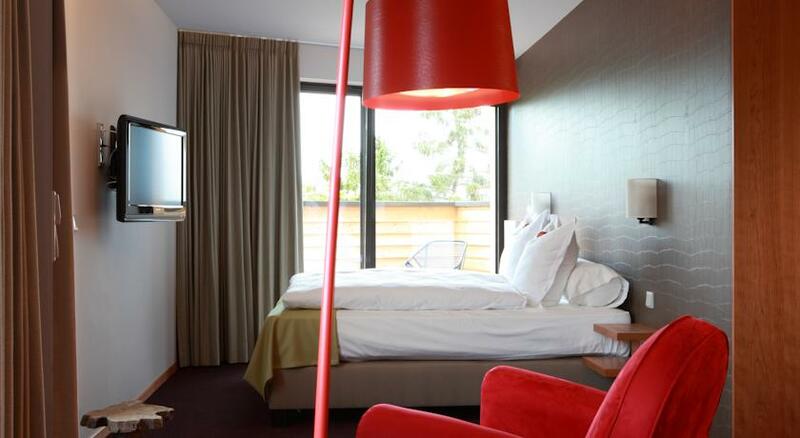 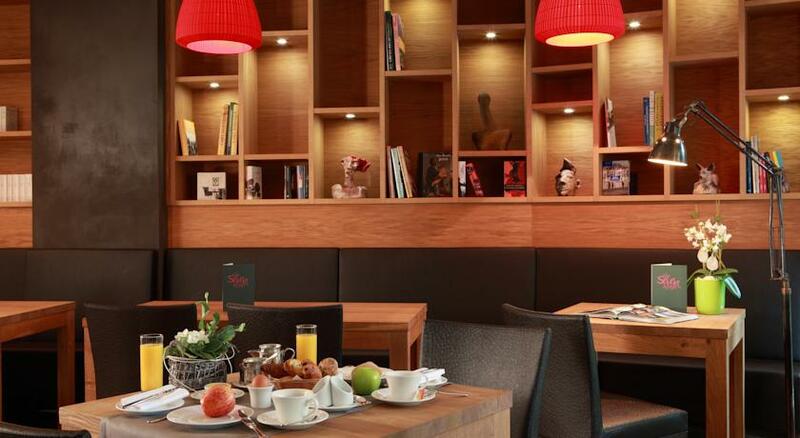 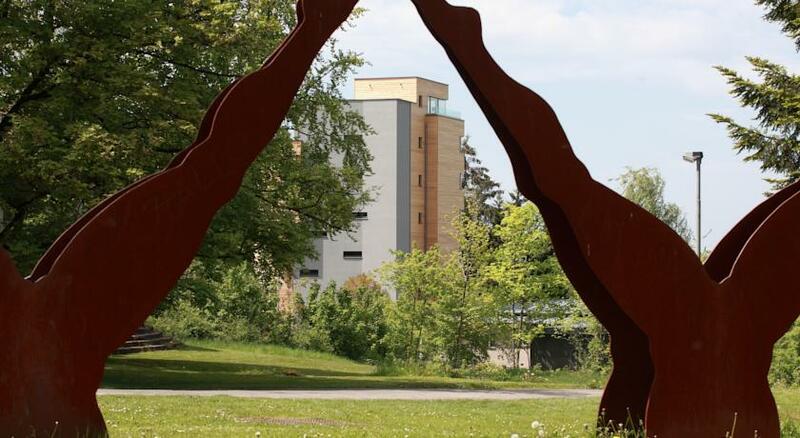 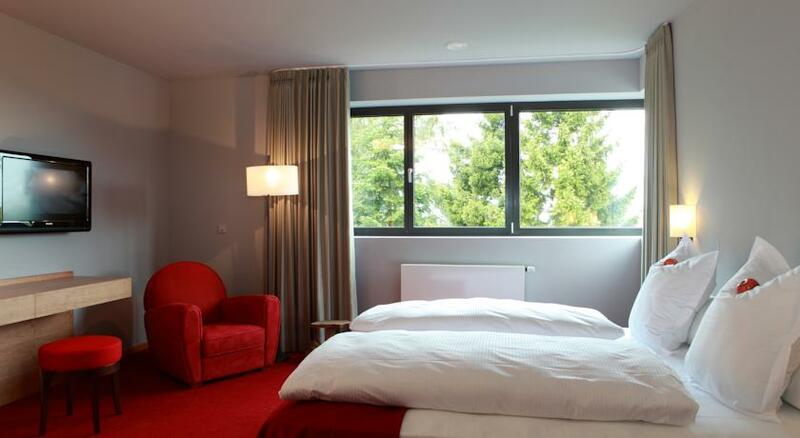 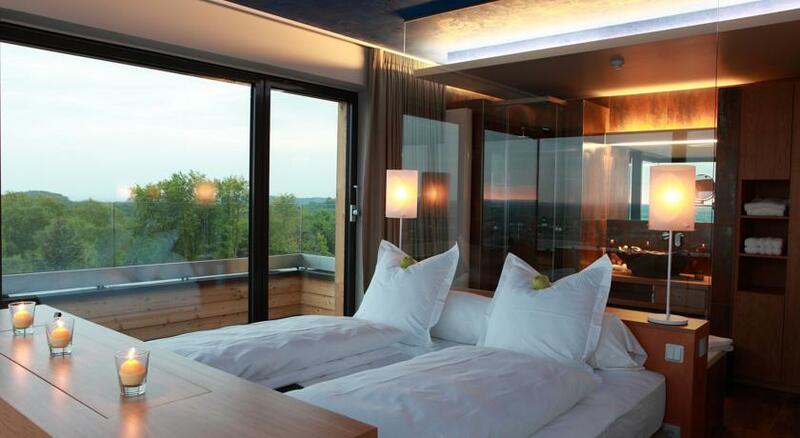 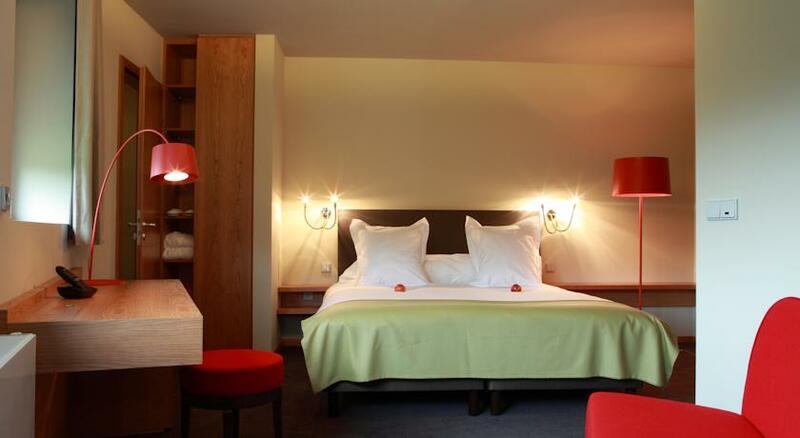 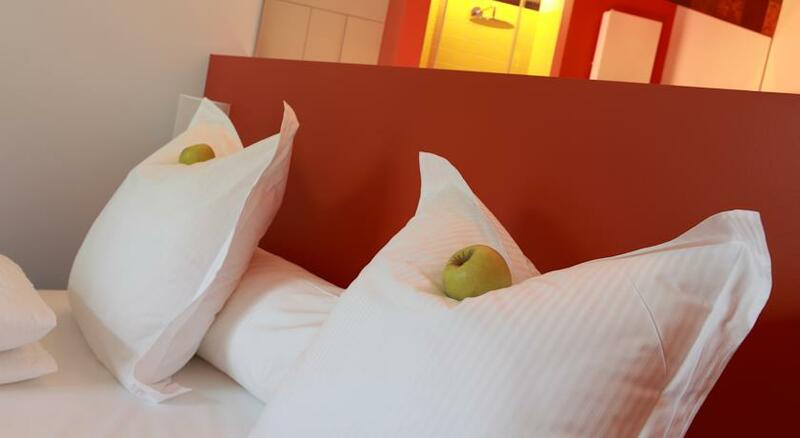 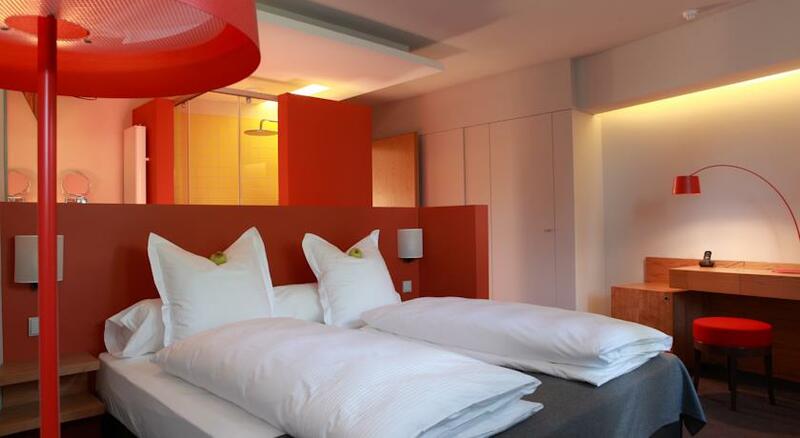 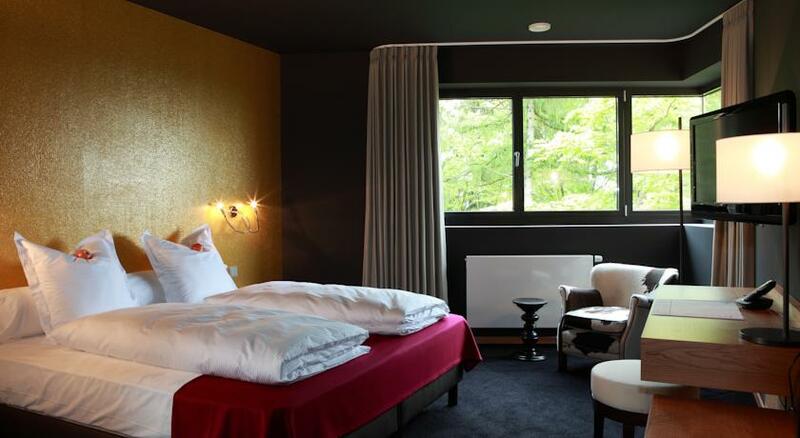 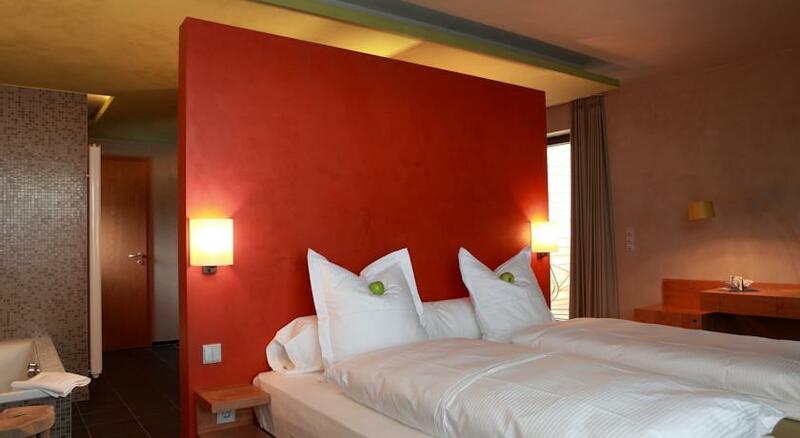 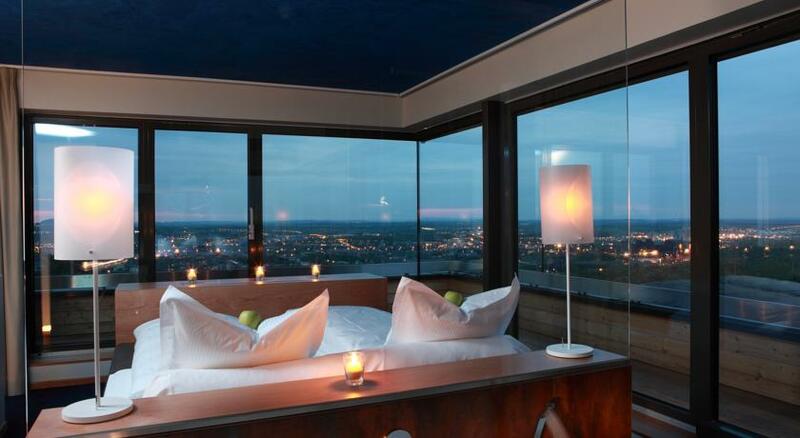 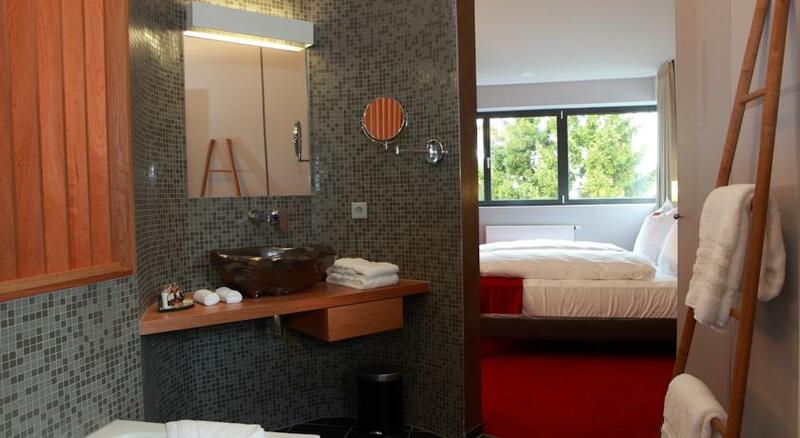 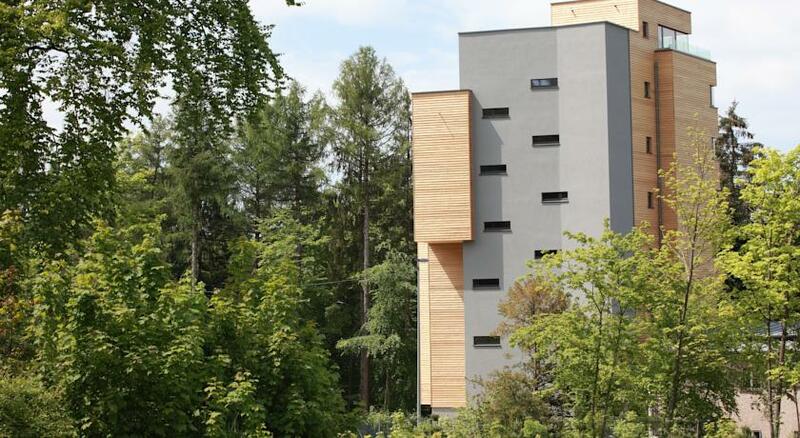 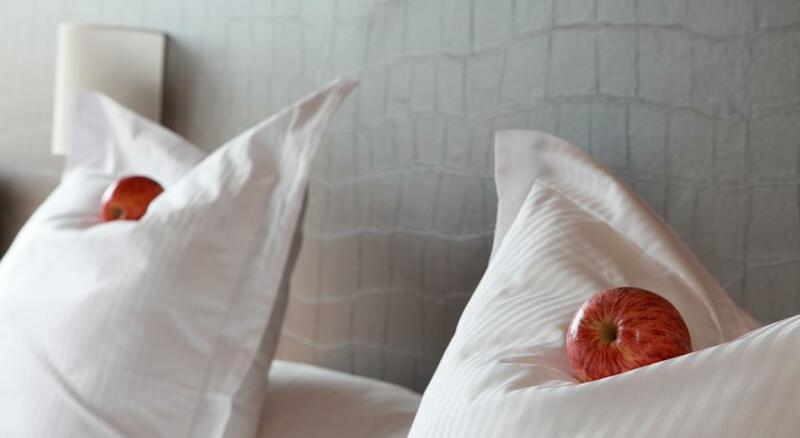 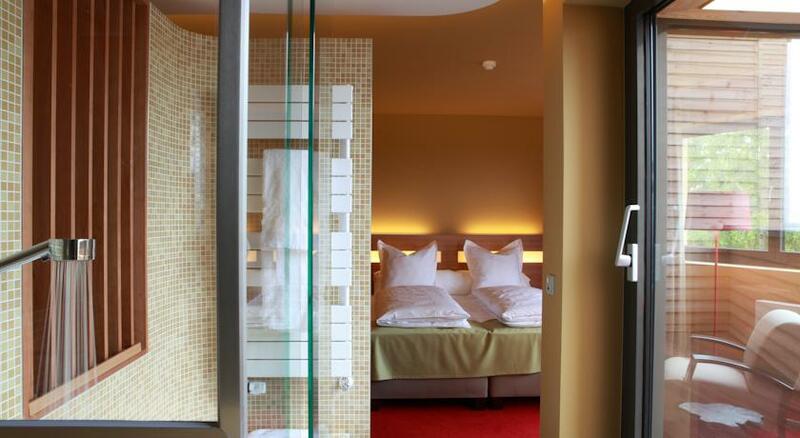 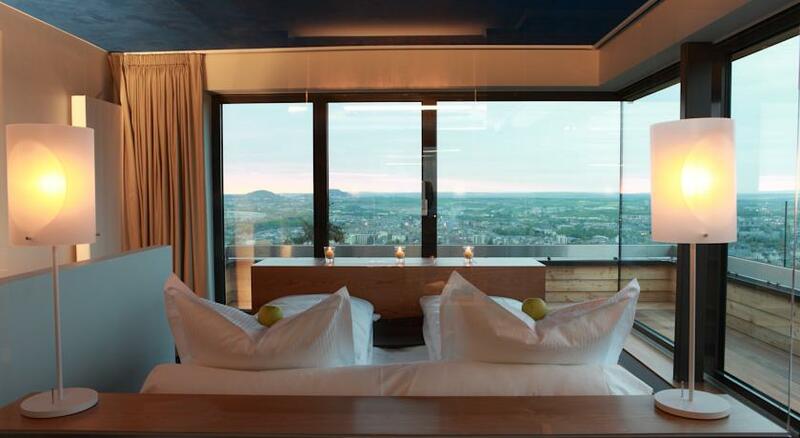 The Seven Hotel offers a peaceful atmosphere at only 15 minutes from Luxembourg city. 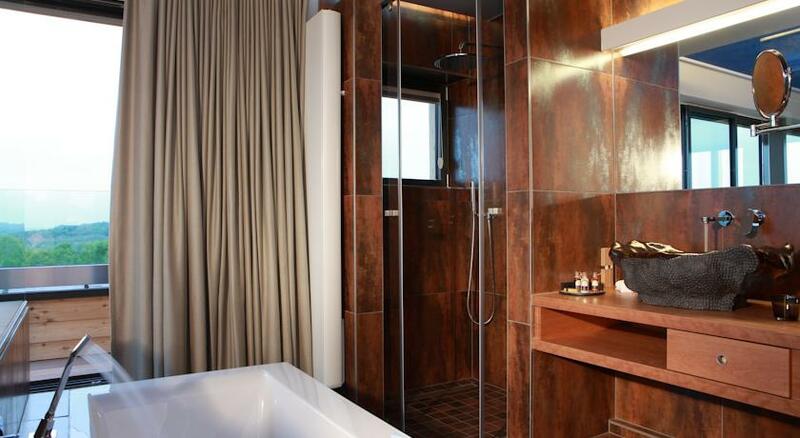 Guests can work out in the fitness area which includes a steam room. 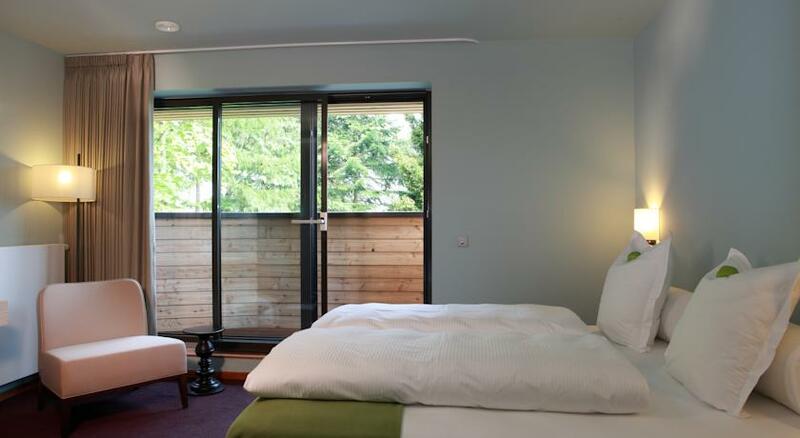 The hotel rooms are surrounded by greenery and are quiet. 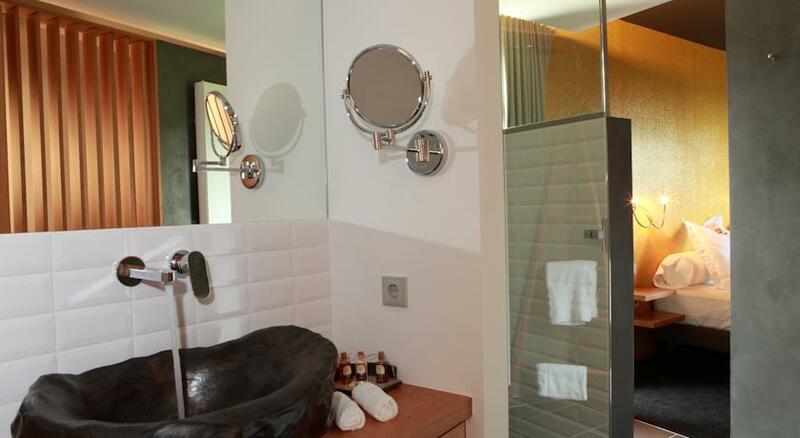 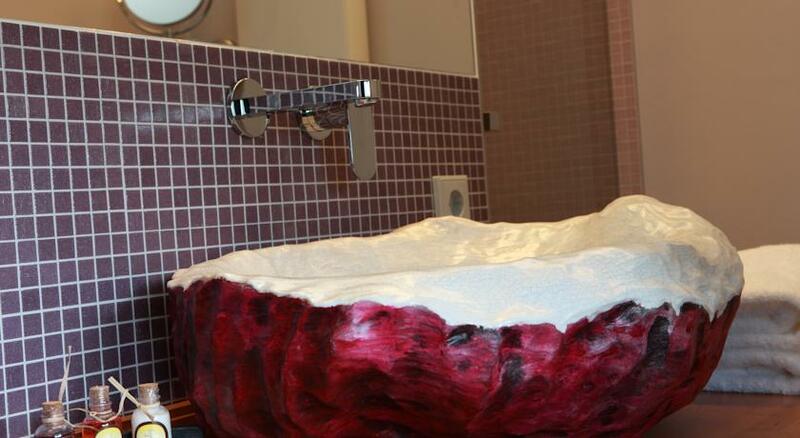 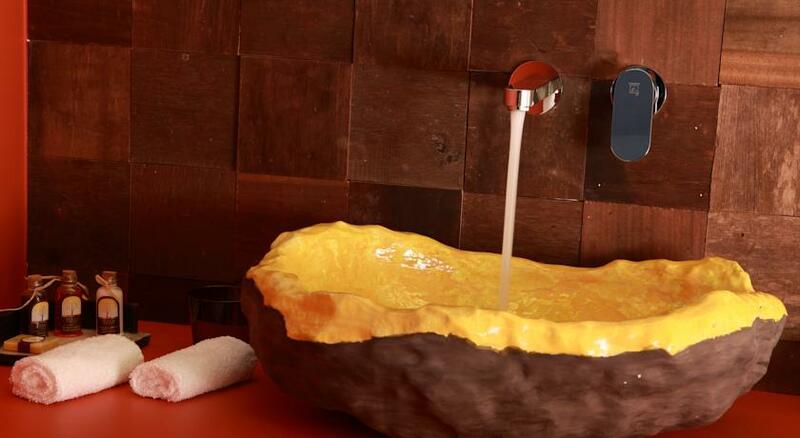 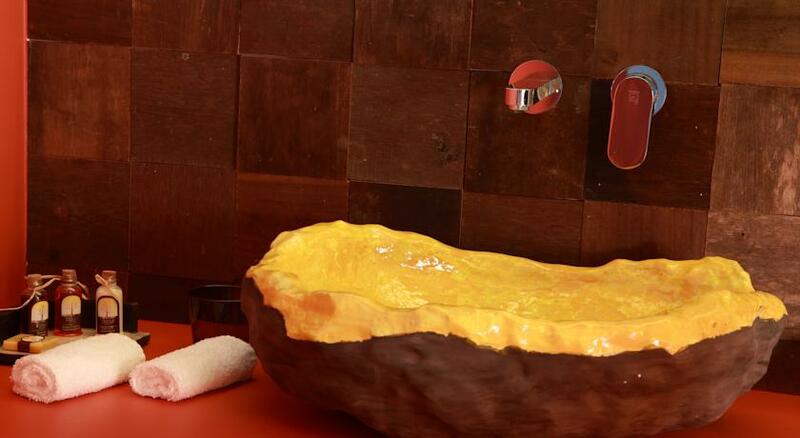 They are warmly decorated and have a private bathroom. 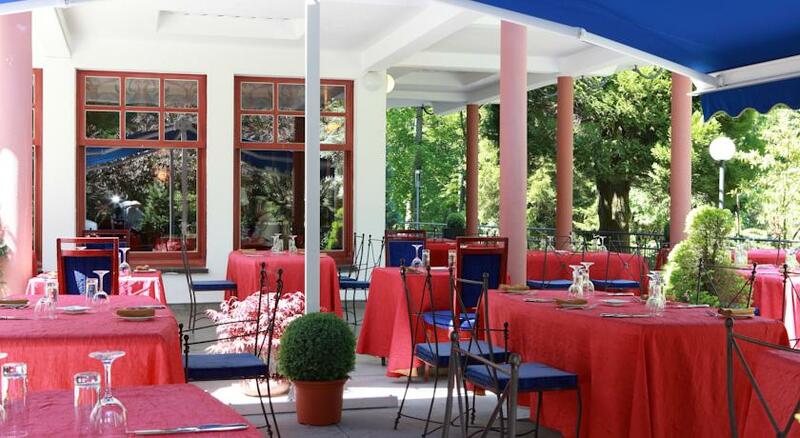 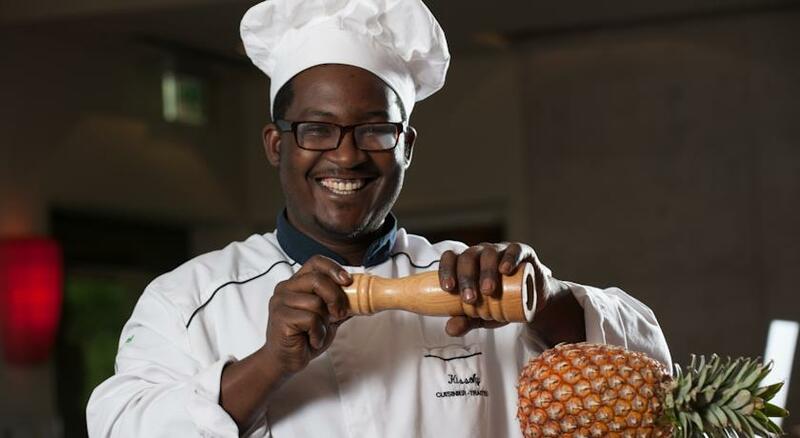 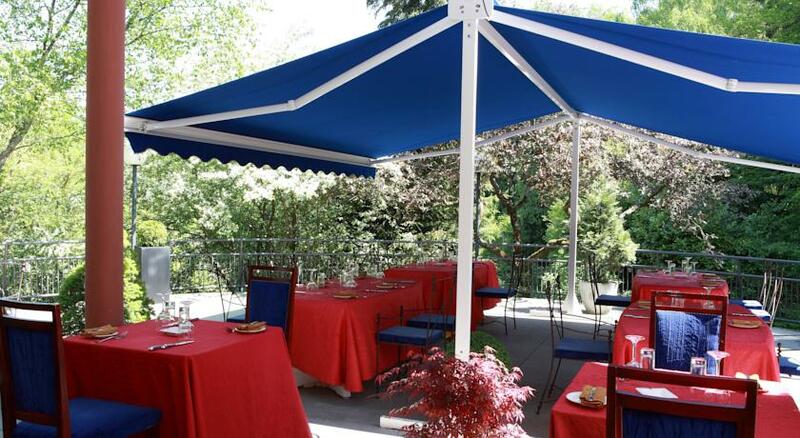 The Seven Hotel offers regional cuisine and gastronomic menus in its restaurant. 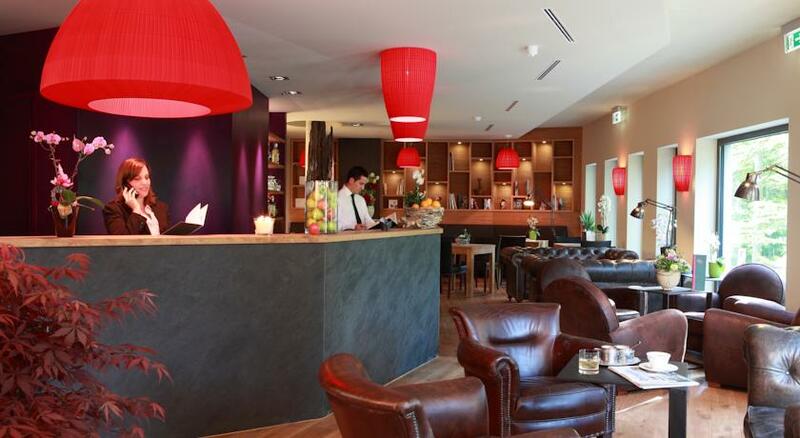 Guests can also get refreshments at the property's bar. 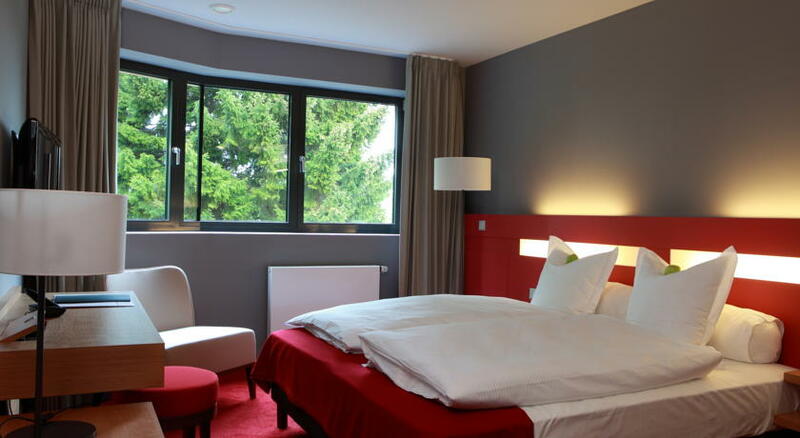 Esch-sur Alzette is 1.5 km away from this property and the Train Station is 1.3 km away.